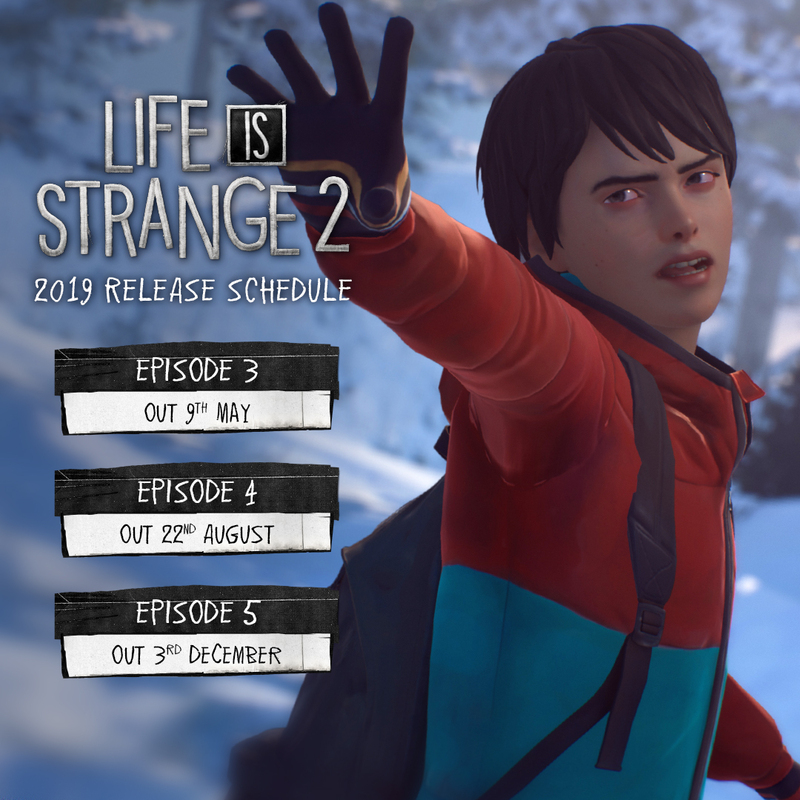 Just when it seemed like developer DONTNOD had gone radio silent on the state of its episodic heartbreak-simulator, Life is Strange 2, we finally have word on the release date of the next episode (as well as the remaining two!). Episode 3, titled ‘Wasteland’, has been given a release date of May 9, and promises new challenges for brothers Sean and Daniel Diaz as they fall in with a community of drifters against the backdrop of the Californian redwoods. Episodes 4 and 5, which are yet to be publicly named, are set to release on August 22nd and December 3rd, respectively.